With the conclusion of the quarterfinal matches, four teams head to Huntington Beach for CSL Grand Finals. 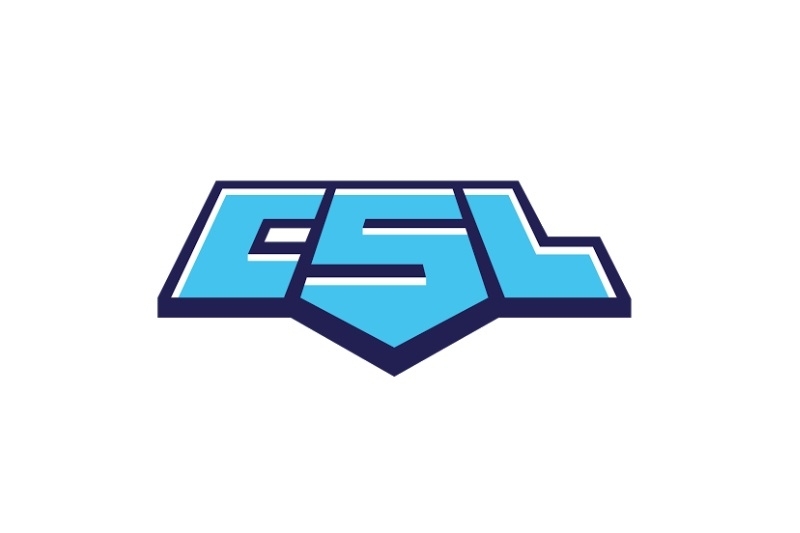 After an arduous three month journey through the regular season and playoff bracket, 48 CS:GO teams from colleges all over the country competing in the Collegiate Starleague Spring season have been whittled down to just four. Coming out on top in the quarterfinal matches were Binghamton University (Jack's Money Crew), RMU Eagles, UCLA Bruins, and defending champions CUNY Baruch (fiven). These teams will now head to Huntington Beach, CA at the Ultimate Media Venture arena where they will compete in a two day LAN finals to decide who will take home the bulk of the $30,000 prize pool. Fans of ESEA MDL/Main will likely recognize a smattering of the players from these teams, with such names as Sam "4sh0t" Mariano, Victor "food" Wong and David "Toy" Han representing CUNY Baruch. 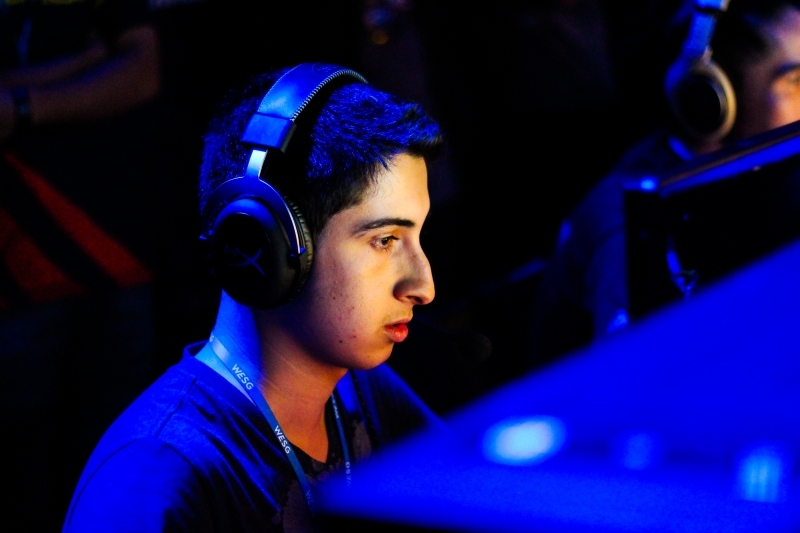 Former CheckSix member Andy "LenNox" Collins and ex-eRa player Jacob "SPERMY" Younan are both members of the RMU squad. 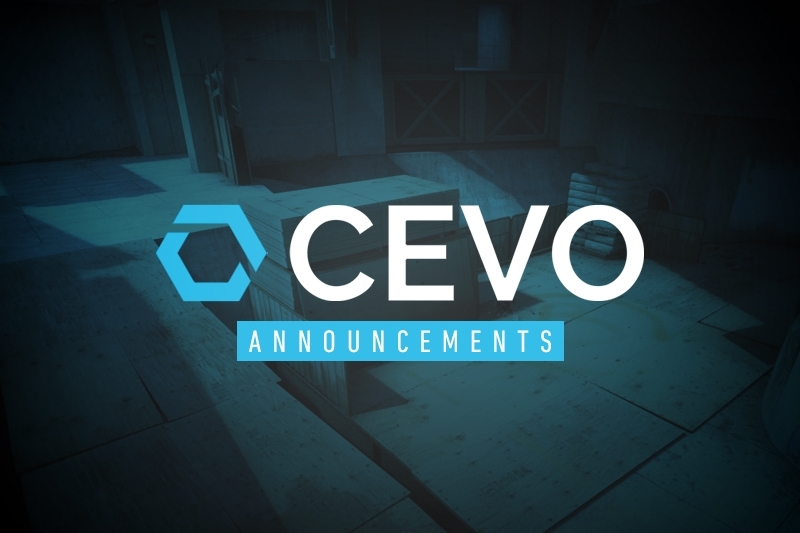 For a more detailed look at how the playoff bracket has played out, you can visit the tournament page on CEVO's site. 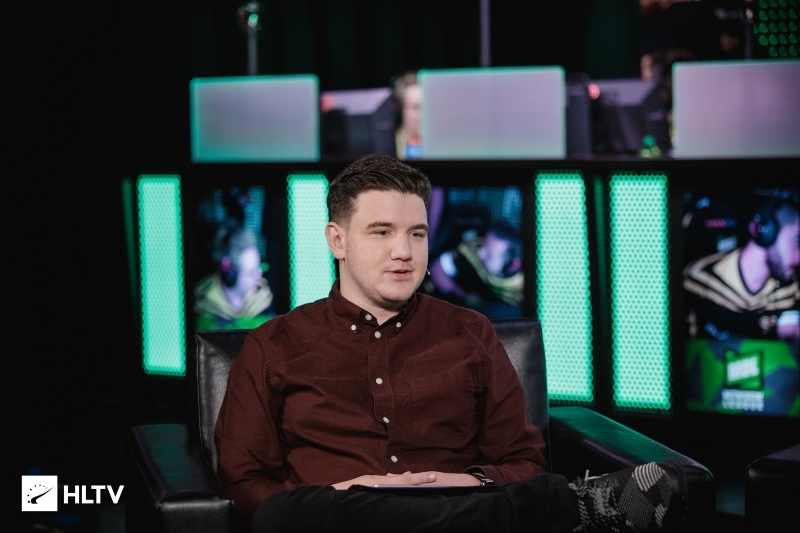 Yesterday, Collegiate Starleague announced their star-studded talent line-up for the event yesterday, with the likes of Dustin "dusT" Mouret and John "blu" Mullen taking point for the CS:GO Finals. Joining them on the panel will be the lovely ladies of Dignitas fe and Sue "Smix" Lee as the event's host. The Collegiate Starleague Grand Finals can be viewed on the organizers Twitch channel at www.twitch.tv/cstarleague.